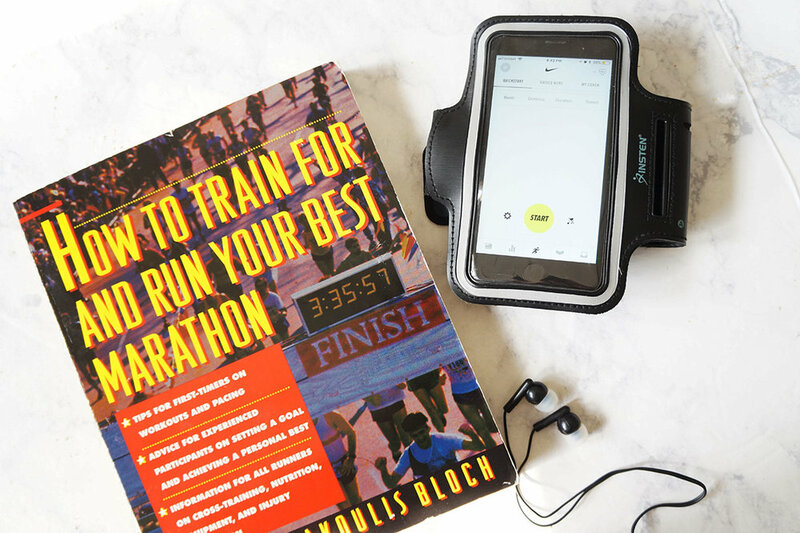 I set my goal to run a marathon before the pregnancy. Naturally, I had to slow the mileage and training down because of morning sickness and exhaustion. Well, things kinda of derailed a tad due to the miscarriage and I am training again. Life and goals don't stop. I did allow my body to heal after the D&E surgery and got in tune with myself before picking logging mileage. Now it's time to get with the program, a structured program for training to run my first full marathon. 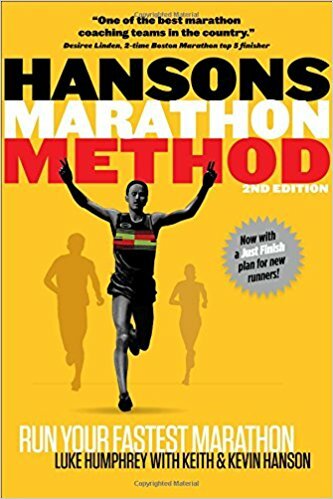 I purchased this book, How To Train For and Run Your Best Marathon, back in Atlanta at a Goodwill I think maybe three years ago. I thought it would be a really good resource to get sound advice on dieting and a more structured roadmap I guess for cross training. After browsing the web, I didn't really see free resources for training. 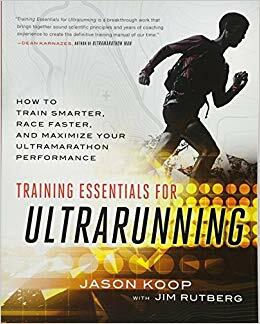 This book has some really great charts that help you increase your time and mileage by the weeks. When it comes to training and learning new things, I am an objective step by step kinda girl. I love programs and disciplined systems. So, I'm pretty optimistic and even pumped to get back out and run with a detailed running regimen.